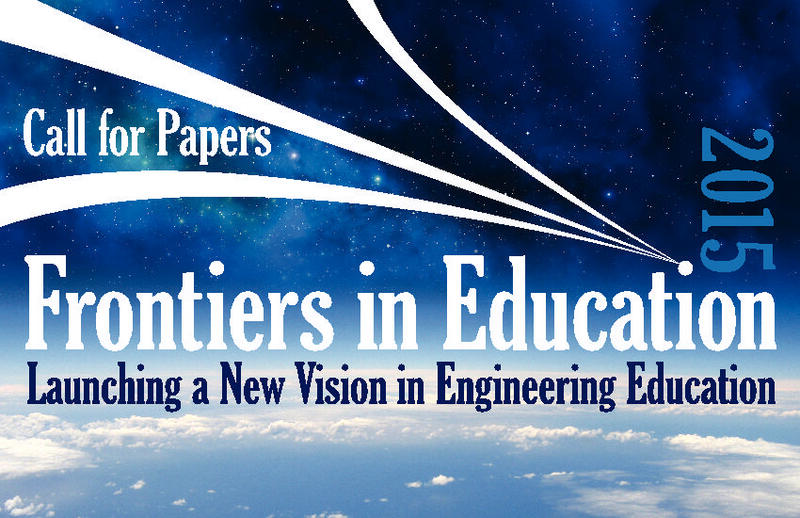 Contribute to FIE 2015 as a reviewer for the conference! All reviews will be completed in the paper submission site,EDAS. You will need an account to be a reviewer. You will be able to indicate your areas of expertise, and you will be assigned reviews based on these areas. The paper must be prepared according to the correct paper preparation guidelines for each category. These can be found under the heading Preparation Guidelines.It is necessary to refer to these when reviewing submissions.